The ideal complement to tube or pan watercolours. 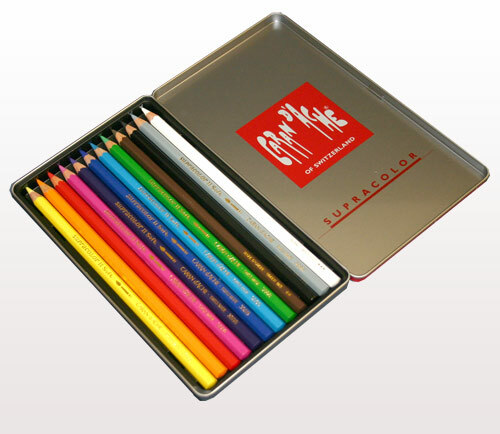 These aquarelle pencils are ideal for watercolour effects, wash techniques, unlimited blending possibilities, cross-hatching and mixed media. Compatible with both wet and dry techniques.